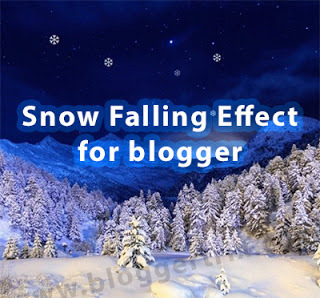 Some bloggers use snow falling effect for their blog. 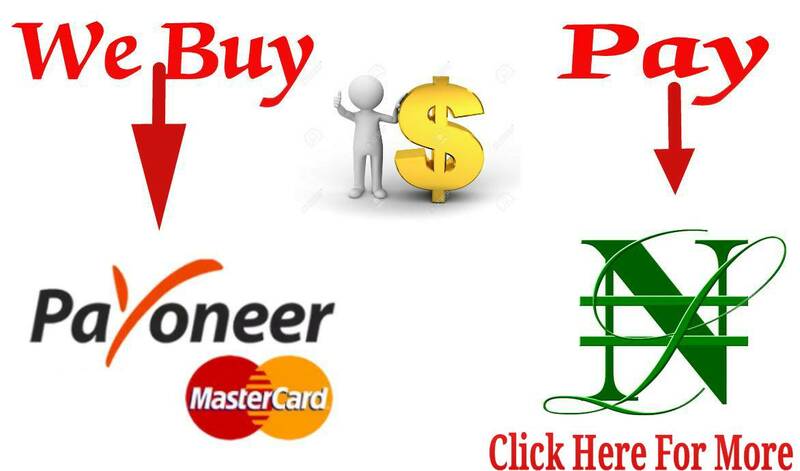 It is a common trend all bloggers to in specific seasons. Snow falling effects are very famous in Christmas season. Sometimes, even we search about snow falling effects for blogger, hard to get working versions. Therefore, today we will learn how to add snow falling effect to your blog.You can check our previous snow effects tricks.